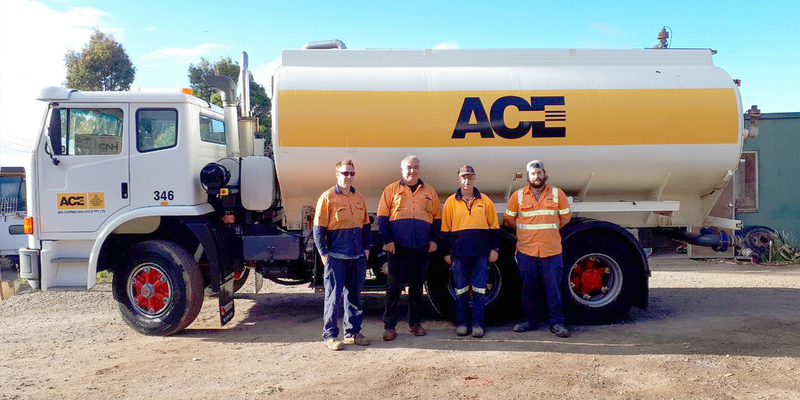 ACE Group has a modern fleet of machinery and equipment. 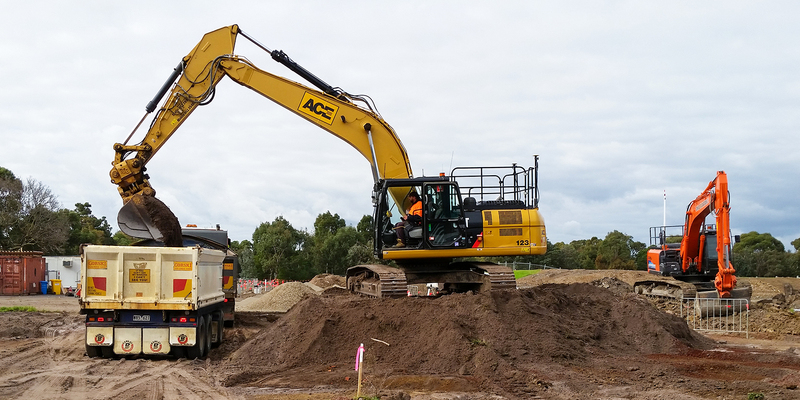 Having this plant on hand allows us to service and maintain it ourselves using our own specialised team based in Yearing, Victoria. 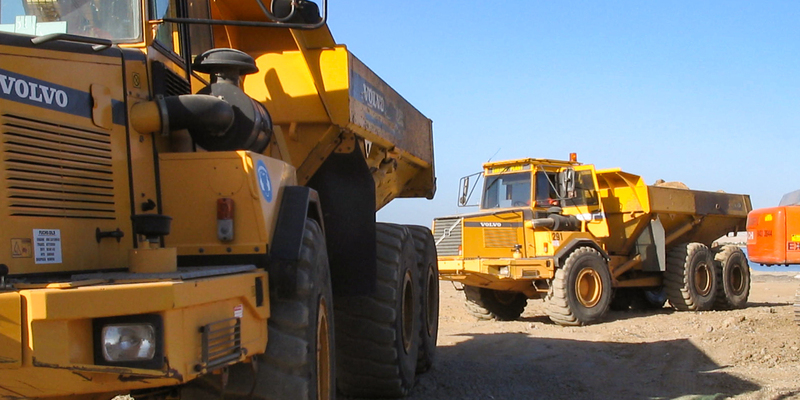 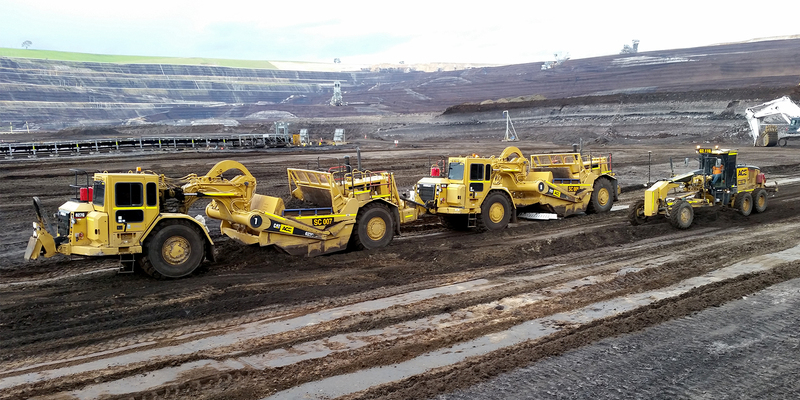 Our larger machinery are fitted with GPS/LPS tracking making planning and management of jobs as well as servicing the plant easier and controlled. 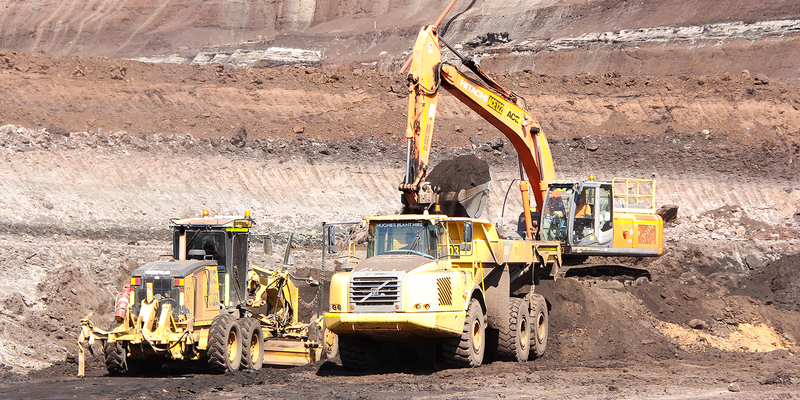 We are constantly upgrading and growing our plant to suit our needs in all areas of our divisions.